allBiome is a company focused on developing and providing solutions to serve underappreciated and unserved healthcare needs, focusing on applications involving the human microbiome. We have a number of products in our development pipeline. Our currently marketed, lead product is a medical food supporting patients’ nutrition needs when undergoing surgery. Product has to be consumed as a drink before and after surgery, or as directed by your surgeon. An important path to your health is through your gut. A healthy gut is key to your overall wellness, prevention of complications after surgery and quality of recovery . Adequate nutrition before and after surgery is essential in mitigating atrophy in the gut and loss of lean body mass as the body attempts to heal after surgery. Certain amino acids that are essential for wound healing are depleted and hence deficient after surgery. Our product has the ingredients necessary for the body to heal optimally. Ingredients in our product have been shown to reduce hospital stay for those undergoing surgery by approximately 3 to 4 days in addition to reducing the risk of complications such as acquiring an infection. For patients undergoing orthopedic or spine surgery, bone growth supported by ingredients in our product helps support fracture healing, recovery and improves calcium retention. Accelerated healing also helps reduce visible scarring. Our product also contains immunonutrients that support reduction of inflammation. One of the product ingredient helps nourish the beneficial bacteria (bifidobacteria, which is part of the gut microbiome), and has been clinically shown to reduce diarrhea caused by infection and reduce risk from infection. Our product employs a multifactorial approach to wound healing after surgery and supports a faster return to a normal lifestyle. There are 10-100 trillion non-human cells (mostly bacteria) that reside in/on the human body; this is the human microbiome. 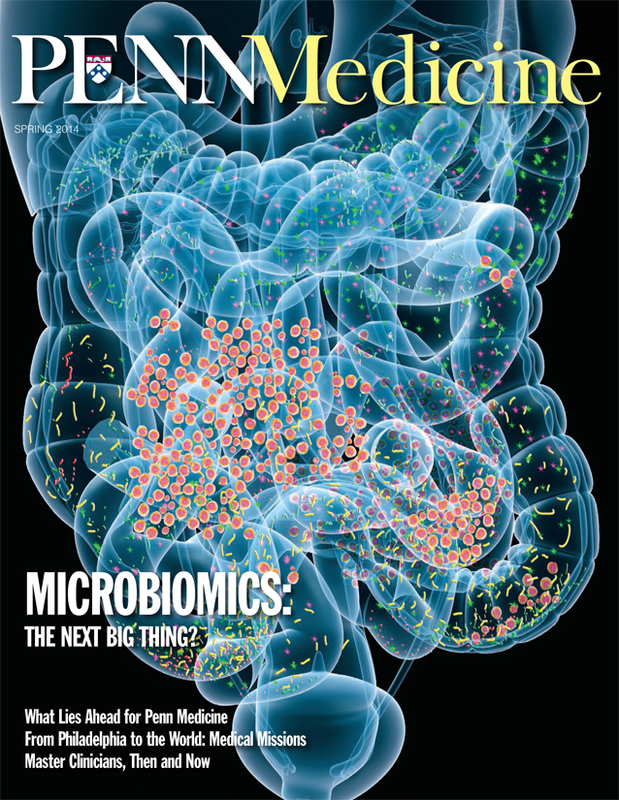 Human microbiome is now the hottest area of basic and clinical research with an explosion in the number of published research articles and patents within the past Decade. Results from studies are forcing researchers and clinicians to re-evaluate definition of what is a human being and the importance of microorganisms to human health. 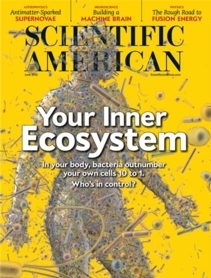 Links to the microbiome are emerging to asthma, neurological health, obesity, autoimmune disorders, bone health, healing, various cancers, etc. 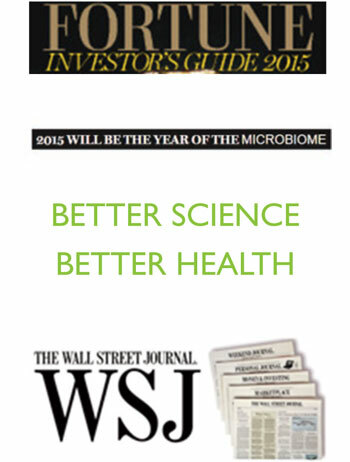 The Human Microbiome Project was established in 2008 to enable the comprehensive characterization of human microbiome and its role in human health and disease.